Research, preparation and careful study of your internal and external environments are necessary for making this crucial decision. These are things you can do to make sure that you choose the right option for your business journey. “Where do I start?” It’s one of the questions that those contemplating to start a business ask. The best place to begin looking is where your interests and skills lie. Scan through the businesses in an industry where you are most comfortable to venture so that you will be able to withstand the challenges and hardships of running a business may bring. Gathering data, information and insights is key to your decision-making process. Conduct research on the brand where you want to invest your money and study the market’s reaction to trends and disruptions. Do your due diligence on the location, company, suppliers and other stakeholders to ensure that you got all areas covered. Match the data with your observation, which is why it is good to visit the site and know the brand from a consumer’s point of view. 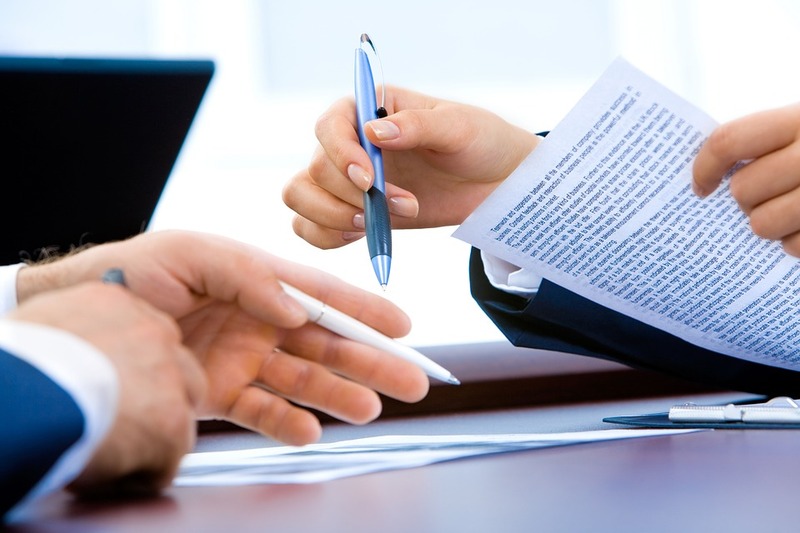 Consult with a legal advisor on the various aspects of the agreement and other obligations that may come out of the partnership. Look at different scenarios and determine the costs and benefits from your standpoint as an investor and franchisee of the business. To franchise a brand, you will have to shell out an amount for investment. Always be mindful of your financial resources and the list of things you need to spend on this venture. You have to consider salary, administrative costs, electricity and other bills. The good thing about franchising is that the company will provide training to take you through the entire process. They will assist you in setting up and running the business. However, there may still be other areas where you feel you will need a lot of help. Do not hesitate to seek guidance from those who have the experience and know-how. Listening to stories of entrepreneurs, such as those that EO members do, can help you gain a lot of insights that can guide you in the different phases of managing a business. In the end, you have to take a look at the pros and cons of franchising vis-à-vis to opening your business from scratch. Both have advantages and disadvantages, but you have to choose according to your capability and evaluation of your self and the external situations. If you still prefer the franchising route, be sure to keep doing the things cited above as there may be factors that will change along the way.